For such a long time, Irritation Battlefield believes that many players have the same heart as a kite sister, but they have a bronze hand. The operation. Many times when the enemy was seen, it was clear that the bullets were empty, but they did not hit a bullet. Can’t hold the gun at all! There are wood! Whenever this time, the sister-in-law was envious of the big guys whose guns were as stable as dogs. Even if the bullets were all empty, the bullets wouldn’t fly everywhere and they would all hit. In a small area. In desperation, the obedient sister can only embark again on the path to finding the chicken maggot. Speaking of pressure gun, it is actually all shooting games. It is an important skill. In most shooting games, the firearms have their own recoil. When firing continuously, the gun mouth will constantly raise and shake. At this time, through the corresponding muzzle pull-down operation, under the artificial control, the muzzle is no longer lifted, so as to ensure that the bullet’s landing point is kept within a very small range to obtain a very high shooting accuracy. Daxie tells sister-in-law, the principle of the gun Although it is very simple to say, in actual operation, the pressure gun is also to be more practical. 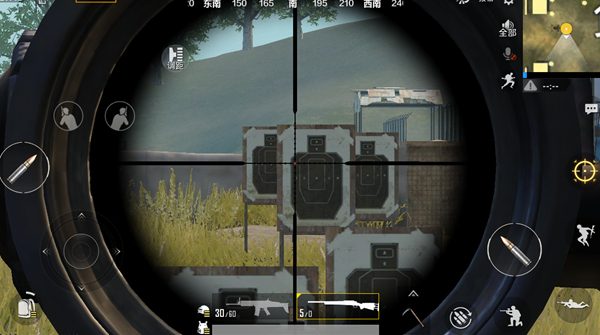 Different guns have different gun sight skills. As the default in the game The white crosshair is definitely the player’s most familiar thing. In the “Stimulus”, this point of view is generally used in the close combat, and after a sudden encounter with the enemy, it may be a waste of time to open the mirror. Do not open the mirror only need to shoot the front sight against the enemy crazy That’s it, in this case you can basically ignore the recoil. Targeting is generally used when aiming at close combat and without sights. It can only be used as an emergency response. After all, the accuracy of weapon shooting in the sighting state is greatly improved relative to the crosshair state. 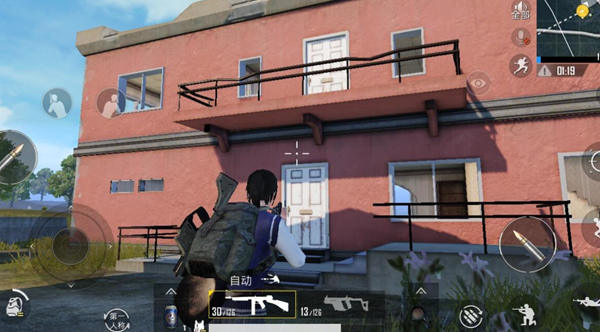 Can make you more easily hit each other, but the biggest flaw is the interference with the vision, it is easy to block the target, let us lose the target position. Red dots and holograms are the necessary sight glass in every game of the player, after all, all over the place. In the early days it was also a crucial artifact. 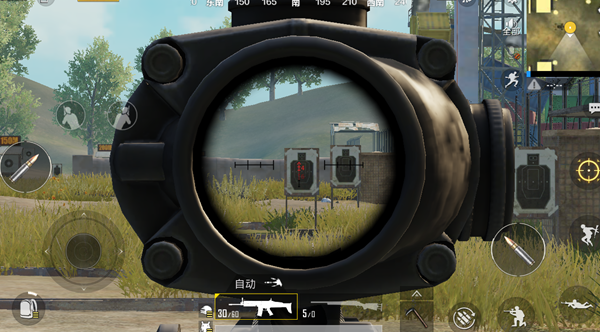 When the two are compared with each other, the red dot has a better sighting vision with respect to the hologram and can better capture the enemy’s position. However, the hologram also has a faster opening speed. How to choose it depends on the partner’s decision. I personally recommend the red dot. Four The magnification lens can also be counted as one of the players’ standing sights. Red dots and holograms are used in the case of close combat, and the quadruple lens must be used when fighting COSCO. It is believed that no player will choose to use the quadruple mirror for close combat. 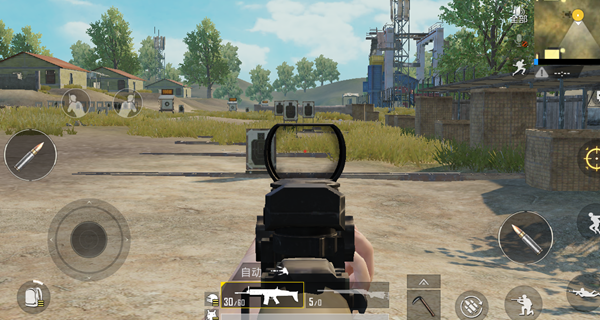 After all, due to the magnification of the lens, rapid shooting at close range will greatly interfere with shooting accuracy. 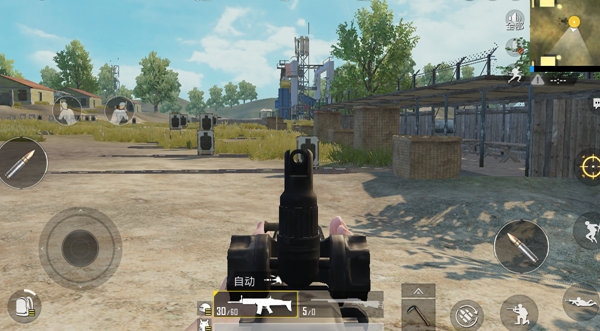 At the same time, because of the magnification factor, when shooting a distant target continuously, the amplitude of the downward pressure gun should be larger than that of the red dot and the hologram, so as to ensure the accuracy of the sighting, otherwise, the score will increase. 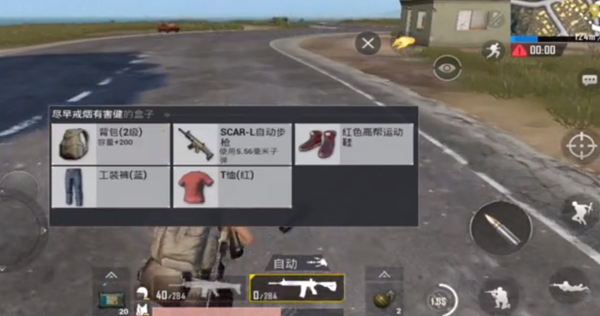 As the most common high-speed aiming in the game, the eight-fold mirror is definitely remote Only artifacts equipped with an eight-fold sniper rifle can play the greatest strength. The eight-fold mirror itself has been unable to operate with a pressure gun to maintain stability. Only sufficient accuracy can be maintained by continuous shots with intervals. In view of the above, we must combine everyone in the game. The actual combat should be able to understand. The red dot should be the best partner for the swept gun. Four times the most difficult to shoot, but as long as the tip of the gun in place, you can also complete a more accurate medium-range fire. Eight times the mirror … will not consider it!